His school career took him to Millfield, an enterprising International School, having been awarded a scholarship. He was in the Royal Marines on National Service and travelled extensively. During his academic career he studied at Loughborough University, London University and the University of Surrey. 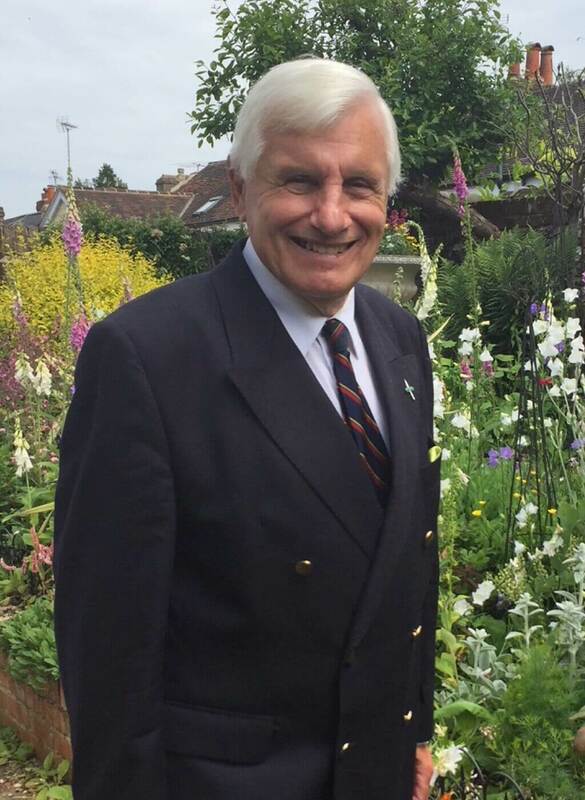 His teaching and lecturing appointments has taken him to Public and State Schools, the Berkshire Education Audiology Service, City Literary Institute Centre for the Deaf, Bulmershe College of Higher Education now the Institute of Education, University of Reading where he was the Research Director of the Reading Consortium Support Services. At the same time, he was responsible for setting up the National Network and European Bureau of Deaf Students. He was an Associate Professor at the National Centre on Deafness, California State University, Northridge, Los Angeles. IT: Dr Vinton Cerf, the architect/inventor of the Internet and Google’s Chief Internet Evangelist is Deafax’s Honorary President; Graham Wallace (former CEO of Cable and Wireless); David Livermore (former Director of IBM and Chair of RNID); Mike Duxbury (formerly of Vodafone); Lucy Woods (formerly of BT and now CEO of Viatel); and Helen Lansdown (CEO of Deafax). Politics:: Lord Morris of Manchester (former Minister for Disabled People); Lord Low of Dalston, CBE (former Chair of RNIB); Lord Ashley of Stoke-on-Trent (recently deceased); and Boris Johnson (former MP for Henley-on-Thames). Music:: Dame Evelyn Glennie, OBE; and Maestro Vladamir Ashkenazy. Companies/Foundations:: British Telecom (The Deafax Fax Buddies Programme); Vodafone Foundation UK; Cable & Wireless; BBC Children in Need; International Big Lottery; 3G Hutchinson; Leverhulme Trust; Esmee Fairbairn Foundation; and the Welcome Trust. Academics:: Professor Kevin Warwick (University of Reading); Professor Harold Johnson (Michigan State University); Professor Alan Hurwitz (formerly at Rochester Institute of Technology, now Gallaudet University, Washington. DC); Professor Adam Okelford (Roehampton University); and Professor Harold Silver (formerly of University of London and Bulmershe College of HE). Eloise is a 23-year-old professional musician, teacher, producer, and Deaf awareness campaigner based in London. Following her graduation from City, University of London in 2016, she has pursued a freelance career working with charities, organisations, and companies to promote full inclusion and access to music for people who are Deaf or hard of hearing. 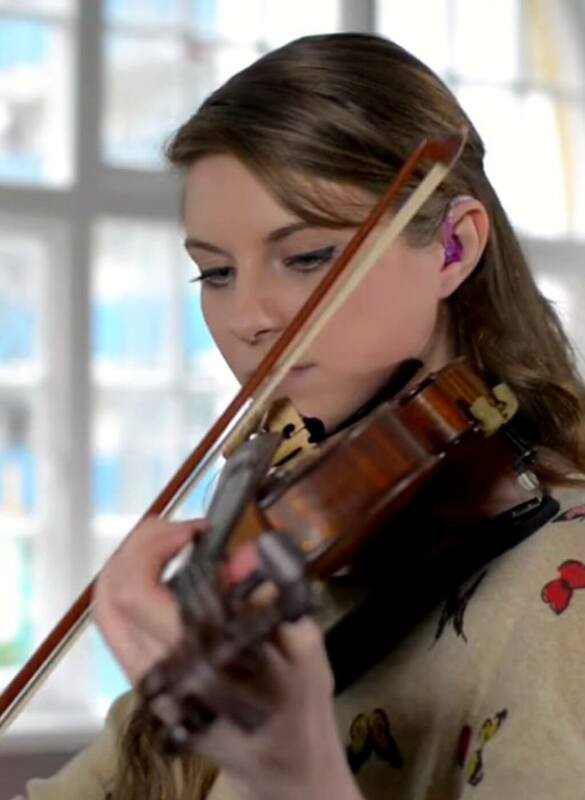 Eloise has spoken and performed at numerous events including the first international Hearing Aids for Music Conference and the launch of Decibels’ Year of Sound at the House of Lords. She has directed and co-directed several workshops for a range of audiences including at Mary Hare School for Deaf Children in Newbury, Lambeth Music Services, Brunel University, and Liverpool Hope University. Eloise is heavily involved with Audiovisability – a ‘visual music’ art form developed by musician Ruth Montgomery which explores the various aspects music from the perspectives of deaf and hearing artists. Eloise has taken on multiple roles within the project and has used her own experiences as a musician with hearing loss to help promote and develop opportunities celebrate deaf culture through music. Recently, Eloise’s documentary Listening Without Ears was broadcast on BBC Radio 4 as part of the station’s The Art of Living series. The documentary aired in December 2017 and explores ways in which people with hearing loss engage with music and sound, challenging listeners to consider music appreciation from a different perspective. It is the first subtitled documentary to feature on the BBC and is available on the BBC iPlayer website. Since February 2016, Riccardo Mancuso has been skilfully developing and leading the implementation of a strategy to shape future business opportunities for EASiTEC, Decibels and GOALS4LIFE (Global Online Assisted Learning & Support). He is continuing to develop a comprehensive 5-year business plan comprising both transactional & transformational elements to ensure stakeholder buy-in and establish a robust & transparent governance model. 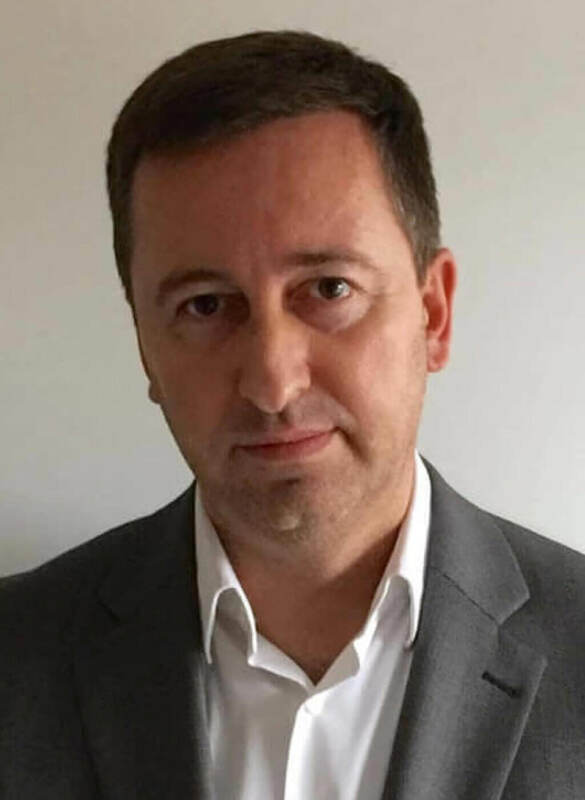 He has over 15 years of experience in a blue chip environment, providing a broad, strong foundation of best practice solutions to tackle operational challenges. Riccardo works with a strong sense of urgency to achieve quality results, quickly. Outside of work, Riccardo loves to explore and discover new things. His camera follows him wherever he goes and his computer boasts a decade of photos of architecture, people and cultures. 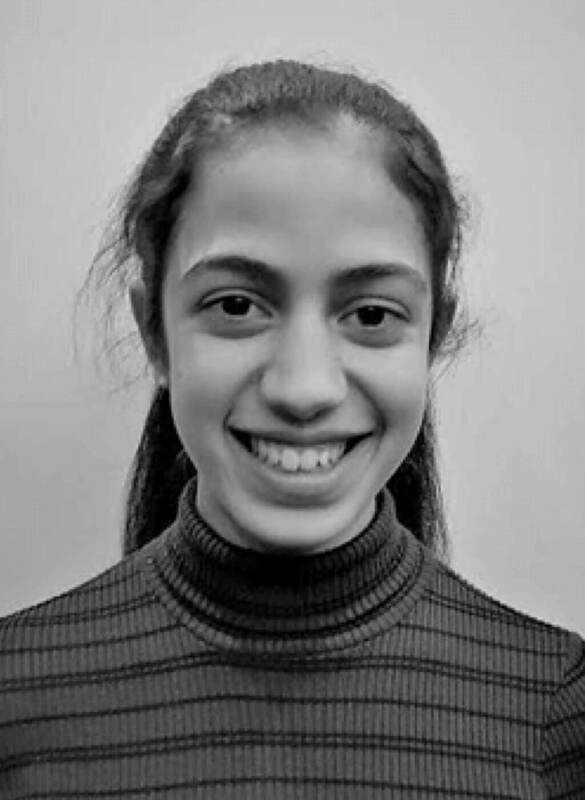 Aiyana first came into contact with EASiTEC & Decibels in 2014, when she participated in the Youth Philanthropy Initiative and helped to raise some important funding for Decibels’ “Hands on Shakespeare” project, whilst studying at Leighton Park School in Reading. She now gives some invaluable time when on holiday working on funding applications. She is now studying Psychology / Neuroscience at Edinburgh University. She has a passion for the Creative Arts and is enthusiastic about dancing, acting, singing, playing the guitar and writing poetry. She was introduced to Kathak dance at 5 years old and loves to combine different dance styles when performing.